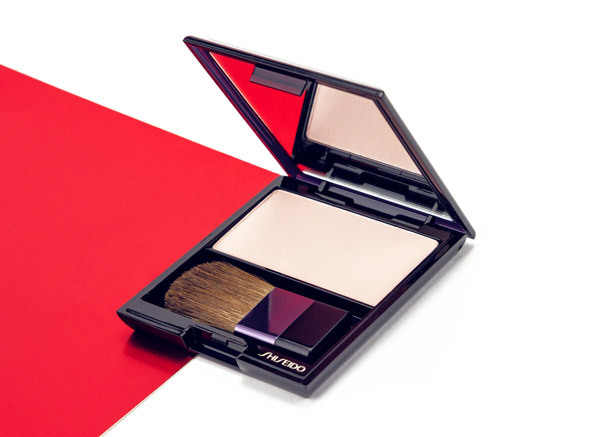 Well-known for its status as one of the oldest beauty companies in the world, Tokyo it-brand Shiseido take a technologically advanced approach to cosmetics. Constantly innovating and creating cutting edge complexes and formulas, their luxurious products appeal to all of our five senses whilst providing skin, hair and body with proven result. As complicated as it may seem to pronounce, there’s beautiful reasoning for the name Shiseido; these three little syllables are pretty special. Inspired by the Chinese poem, I Ching, SHI means resources, SEI means life and DO means house. Still at the forefront of global beauty, this meaningful mantra has empowered their unique performance from 1872 until the present day. 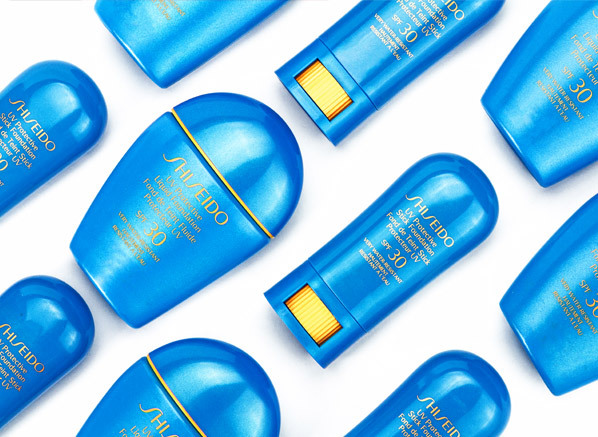 A world first in skin immunity, Shiseido have now given our skin the ability to protect, regenerate and re-fortify itself from environmental and emotional stress by treating the organ and not the condition. How does it do it? The lightweight Ultimune serum reactivates your Langerhan cells (enzymes on the skin’s surface that soothe the skin after harmful aggressors’ effect your skin) by strengthening and empowering these cells to be at the top of their game when protecting your complexion. 88% of users report to have had improved skin’s condition including fewer lines, firmer and radiant looking skin! Talk about cult favourite! 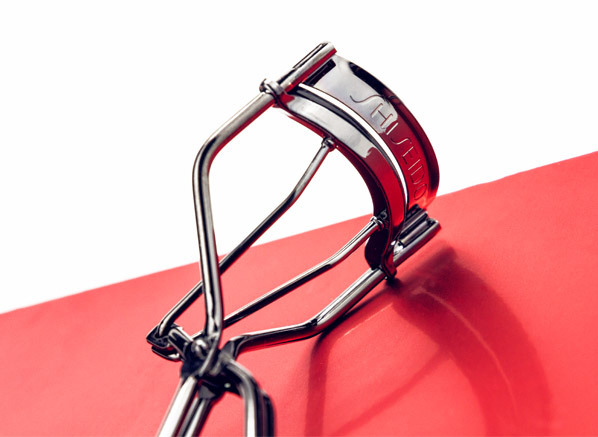 The iconic Shiseido Eye Lash Curler is more of a need and not a want when it comes to the Shiseido collection. The whole tool is designed around catching the full lash, particularly short, stubby lashes, which is great for us short and straight girls! What I love about this accessory most is that it has the power to change your entire look in just 30 seconds. Find out more in our Lash Look post here. We’ve got another world first here! Built with the functionality to have its performance enhanced when it comes into contact with water and perspiration, the WetForce range is ahead of the game when it comes to protecting your skin in the sun. To put it simply, negatively charged ions in the technology and positively charged mineral ions in sweat and water combine to form a strong, ionic bond, making the UV layer more defensive than ever, enhancing the UV protective effect. Two words to describe this must-have would be “multipurpose magic”. Name a concern and it will fix it! 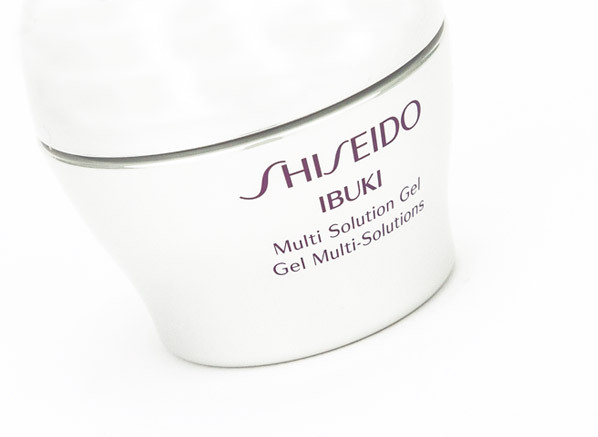 We’re talking breakouts, cuts, visible pores and even dryness – the Shiseido IBUKI Multi Solution Gel is perfect for those hormonal hiccups! I know what you’re thinking, how can one pot cure all of the above? 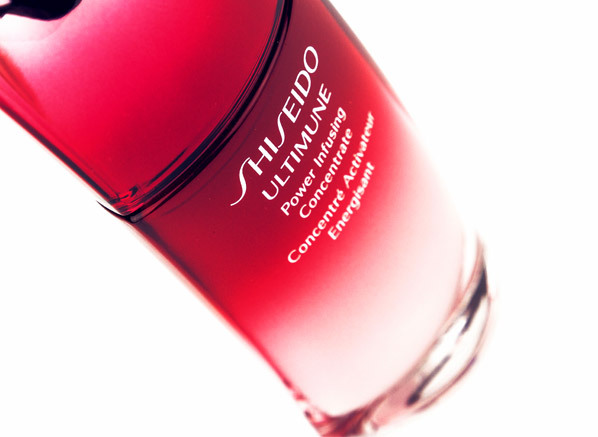 It’s Shiseido’s Shape Memorizing Cell Technology. In a nut shell, this saviour of a balm reverts your skin cells to their optimum shape to restore your skin’s natural equilibrium. Ideal cell shape equals ideal skin texture! Did you know retinol is a proven anti-wrinkle agent? Also known as vitamin A, this powerful agent teaches your skin how to behave, encouraging it to repair, firm and normalise itself as we get older and loose the optimum productivity of our skin. 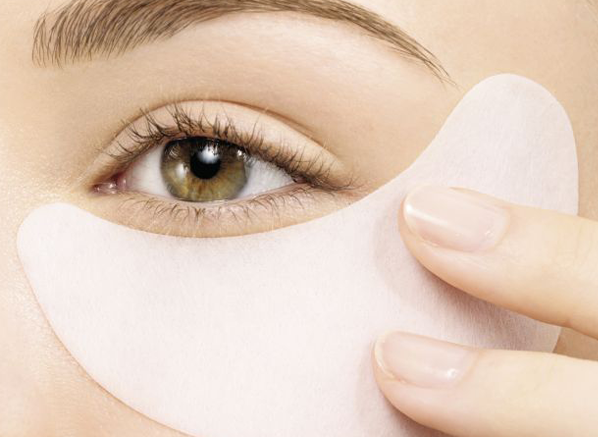 So we can’t thank Shiseido enough for creating the Benefiance WrinkleResist 24 Pure Retinol Express Smoothing Eye Masks, a collection of instant beauty shots for our delicate eye area. A firm favourite of Kim Kardashian, we highly recommend you give these super strips a try with over 24 hours of moisture infused in every treatment. You can thank us later! 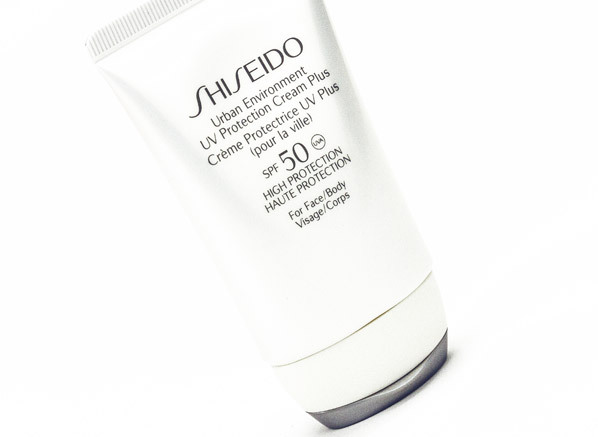 Shiseido have carefully catered to us city workers with Urban Environment UV Protection Cream Plus! Combining in-depth research with feather light textures, it’s now possible to combine a high SPF that feels almost invisible on the skin. Created to rid your skin of pollution and the warning signs of premature aging, Scutellaria Baicalensis protects your essential fibroblasts, thus protecting your collagen and elastin production. As well as all that goodness, this long-lasting hydrator also doubles up as the perfect makeup base, too – voila! A new favourite to add to the mix. In fact, this is one of the first fragrances our beauty editor, Emma has wanted to replace! 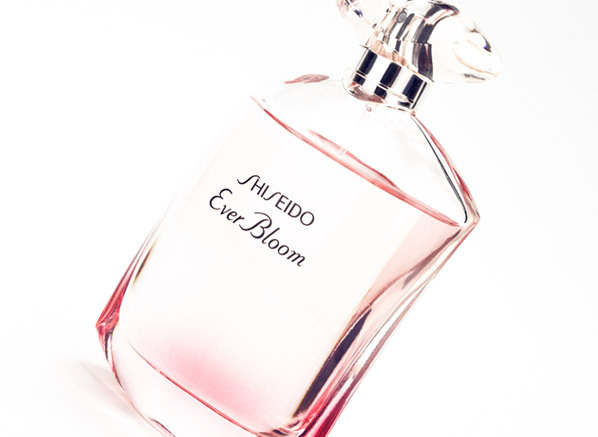 What I love most about Ever Bloom Eau de Parfum is the cleverly built accord system. Not your usual triangle composition, its spherical shape is built with a radiance accord and a presence accord that orbit each other to create enough flower power to fill an entire room! If you’re a woman who loves to hear ‘What fragrance are you wearing?’ or likes to leave a lasting impression, you need this. 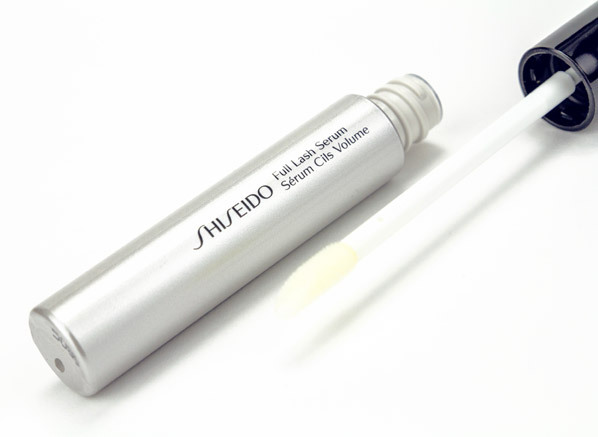 Following their technological roots, Shiseido’s own research team discovered Zizyphus Jujuba (Chinese date), an effective stimulation agent to accelerate the reproduction of hair follicle cells, adding the to the prolificiation of lash length and density. Suitable for both eye lashes and brows, the transformative Full Lash Serum is just what you need for an extra beauty boost! 80% of users noticed a visibly longer and thicker lash after 4 months of using this superstar serum! 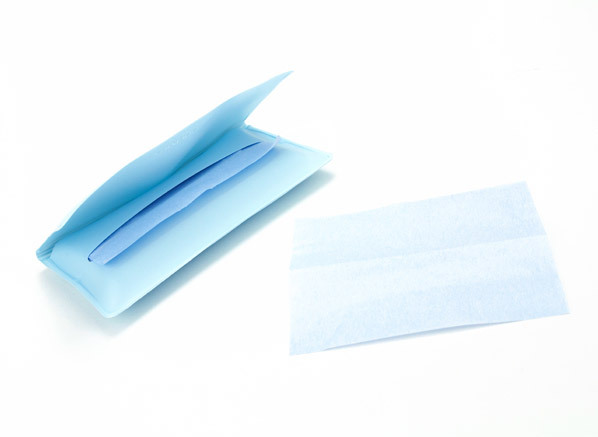 If you don’t know already, blotting papers are an absolute must-have for your hand-bag. Shiseido have taken the scientific approach to shine and have infused these Pureness Oil Control Blotting Paper sheets with an anti-bacterial powder to take the hygienic route to touch ups. Suitable for all ages and skin types, these handy sheets also absorb all excess oil without removing your make-up, saving you from applying extra powder and clogging your pores – phew! Fact: Infused with an anti-oxidisation effect, these savvy sheets help to banish breakouts and the growth of nasty bacteria on your skin. 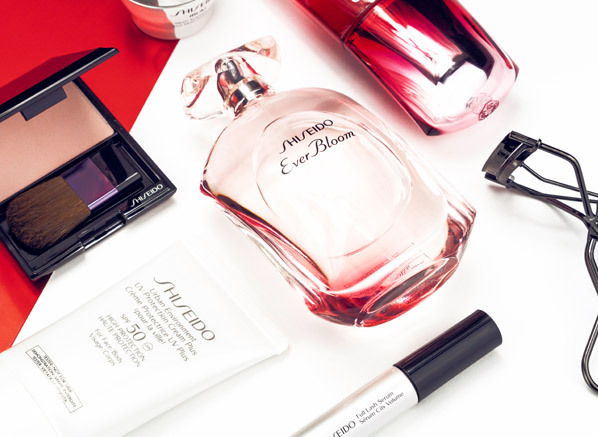 Head over to Twitter to be in with a chance of winning a special Shiseido bundle worth an incredible £365, equipped with a few of our favourites and some added extras! This entry was posted on Thursday, December 3rd, 2015 at 2:29 pm and is filed under Fragrance, Make-up. You can follow any responses to this entry through the RSS 2.0 feed. You can skip to the end and leave a response. Pinging is currently not allowed.